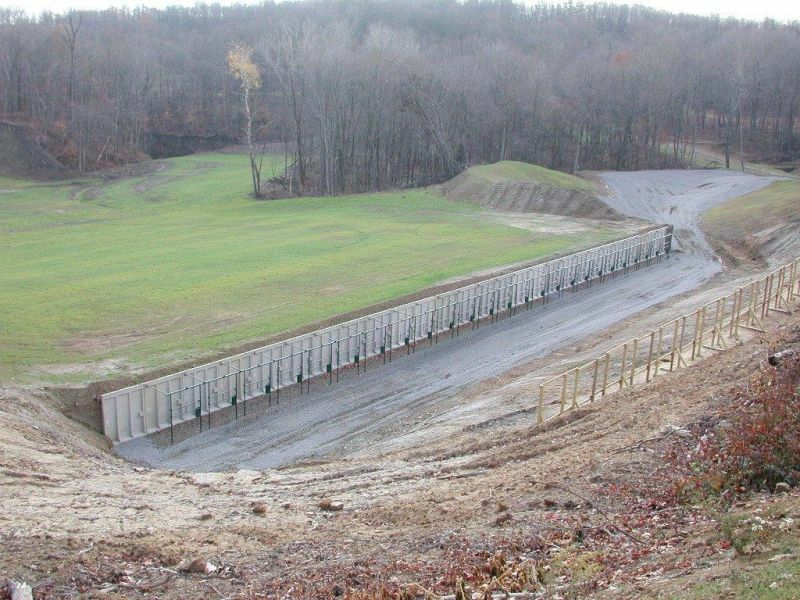 Darrell Buell recently posted a photo of the oh-so-scenic Alliance Rifle Club Range in Malvern, Ohio. 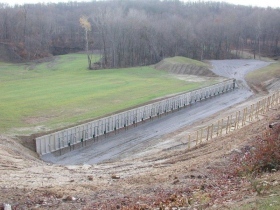 This is where Darrell and the U.S. F-TR Team will be practicing this week. Wow — what a beautiful place to shoot. The Alliance Range looks more like a top-flight Championship golf course than a mere shooting range. All that green grass, rimmed by trees, looks like heaven to a Westerner accustomed to ranges that are hard-packed dirt, dust, and gravel. This Editor now has a new item on his “bucket list” — get out to Ohio and shoot a match with the Alliance Rifle Club. 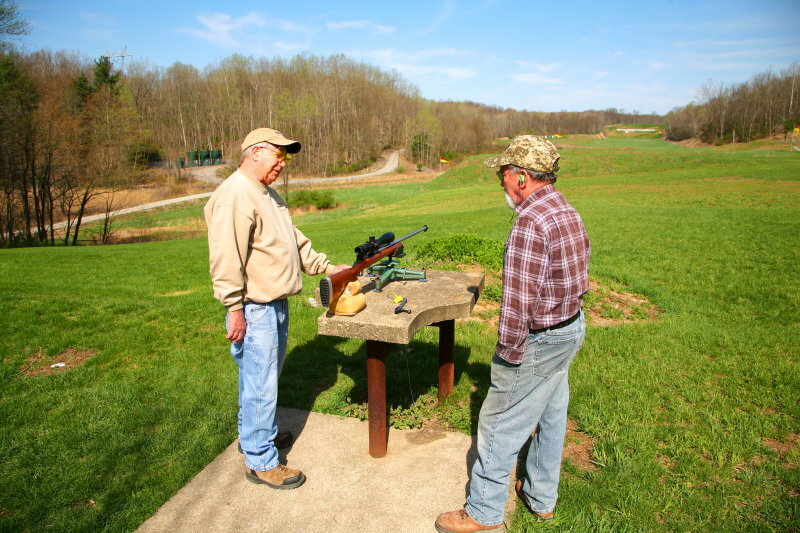 Photos by Darrell Buell and Alliance Rifle Club. 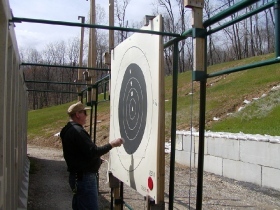 Share the post "A Beautiful Range in America’s Heartland (Malvern, Ohio)"
The F-Class World Championships are just over a year and a half away. In the past four years, much has changed in the F-T/R game. Most noticeably, participation has increased greatly. 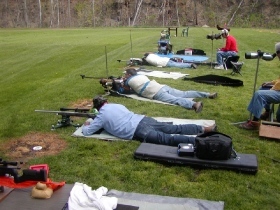 We had 60 shooters at the 2011 Nationals in Lodi compared to 19 shooters in 2007. The level of competition has risen as well. There was a mere 3% spread in scores for the top 30 places this year. That’s tighter than it has ever been since I started keeping statistics. The top 15 spots had only a 2% score spread! With many more shooters and a higher level of competition, selecting the 2013 American F-T/R team was especially difficult. There were many qualified applicants to choose from. The selection criteria have not changed over the years. All of the 40+ applicants’ qualifications were dumped into a matrix to get sorted. The initial sort was done by examining the best data I have that compares all of the shooters side by side, i.e. Nationals scores. More weight was given to those times when I could compare shooter vs. shooter on the same relay, when they were facing the exact same conditions. From there, we used modifiers for International Team experience, and other factors. 50 million calculations later, a ranking was developed. This ranking was used to set the Roster List below. As with past Teams, this roster will be used for the next four (4) years for International Competitions of every description. These events include (but are not limited to): 2013 F-Class World Championships in Raton, NM; 2013 South African International Matches in Bloemfontein; 2013 Stars & Stripes Challenge 2013; Creedmoor Cup; USA vs. Europe, and others. The sharp-eyed will notice that I may seem to be a couple of shooters short. I am reserving a couple of spots to be named after the 2012 Nationals in Raton, in case other shooters are absolutely on fire this year, and would be good additions to the Team. As with past Team campaigns, the financial challenges (especially for the travel) will be considerable. I am absolutely committed to taking the very best Team I can field, regardless of finances. To this end, some outstanding sponsors are helping take some of the burden off the individuals: Berger Bullets, Nightforce Optics, Surgeon Rifles, Hodgdon Powder, Lapua, Kowa, and Redding Reloading. Many thanks to these and other sponsors for their continuing support. Share the post "Members of 2013 F-T/R Team USA Selected"